The MPhil research programme is designed for postgraduates wishing to take their research in performance and cultural industries beyond an MA. Studying for an MPhil enables you to pursue advanced, independent research under the guidance of one or two specialist supervisors. For assessment, you'll be expected to produce a thesis which demonstrates a significant contribution to knowledge and scholarship in your chosen discipline. At the end of the course, candidates must present a thesis of 60,000 words maximum on their subject. You can choose to work towards your MPhil either full-time (2 years as standard) or part-time (4 years as standard). This course is aimed at students who wish to pursue their chosen area of postgraduate research through practice. Practice-led students should demonstrate a distinctive practice, an originality of thinking, and an ability to place the practice in an appropriate creative/cultural context. You will be signed supervisors whose research interests align with your proposal and they will provide guidance and support throughout your practice-led research. It is expected that you do have Some proven expertise in the student’s chosen area of research will be a prerequisite for admission to the degree programme. For assessment, you'll produce a body of work (such as a performance or work-in-progress ) demonstrating an original contribution to knowledge and scholarship. Overall, a practice-led MPhil consists of a substantial body of creative practice produced by the candidate in pursuit of the degree, and a written submission, which provides an exploration of the research question(s), displays critical awareness and indicates the manner in which the research is embodied in the practice. The submission for practice-led MPhil should be between 10,000 and 30,000 words. 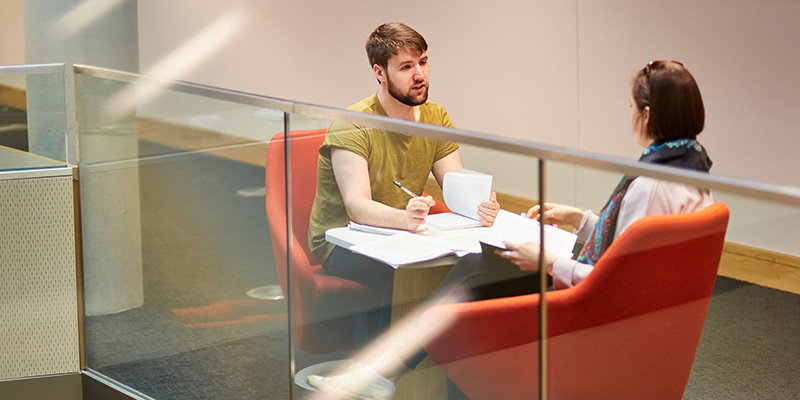 Find out more about fees for MPhil and other research degree programmes.